It was responding to a report by the Changing Markets Foundation accusing the world’s largest packaged food company of putting profit before science. In a statement Nestle, whose baby food brands include Gerber, said it complies with the World Health Organization code on marketing breastmilk substitutes and applies its own policy when it is stricter than national legislation. “Nestle ensures that the composition of its formulas is strictly informed by the best available science,” it said. “Nestle does not use any statements on its infant formula products or in its other communications that idealize its products or imply they are superior to or equivalent to breastmilk,” it added. 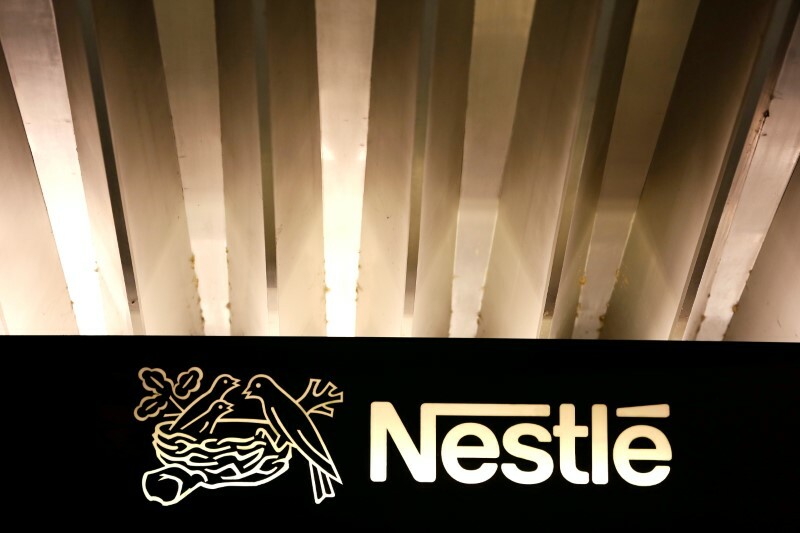 The Changing Markets Foundation report had found Nestle had many inconsistencies across its range of formula products and cast doubt on the credibility of some of its health claims.